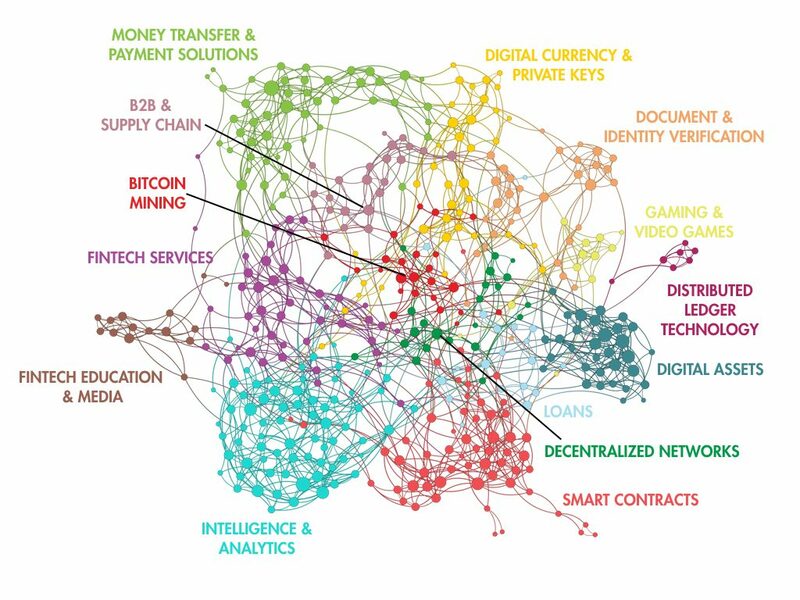 Undoubtedly, the blockchain industry is the most popular revolutionary technology the world has witnessed in 2018. However, the technology has recently entered the cold winter and many startups have found it difficult to find blockchain investment and survive this period. Why Do Blockchain Startups Struggle Nowadays? It happened due to the lack of integration between blockchain and the real economic value. Moreover, most blockchain investment people do not understand the traditional capital market and there is a lack of effective connection and easier communication between investors who are looking for a great idea or startups to invest in. Hence, it is necessary to create a channel for startups to validate the potential of their ideas. 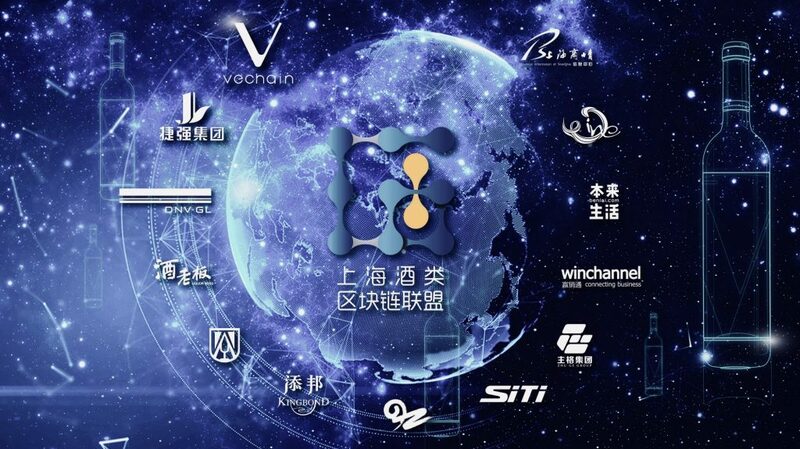 Based on the national strategy of the Yangtze River Delta integration and the latest policy of the Shanghai Stock Exchange, the blockchain investment industry is set to notice a pace of business development that is geared towards breakthrough with the support of the Shanghai Blockchain Technology Association and the Shanghai Blockchain Technology Innovation and Industrialization Base. 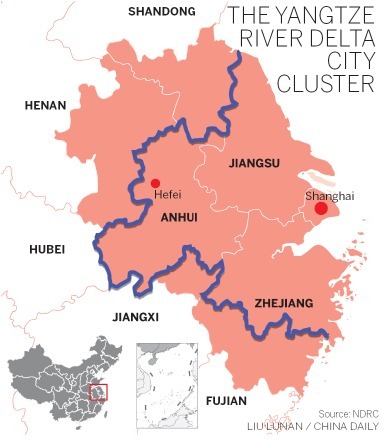 Currently, the Yangtze River Delta is China’s richest region per capita, generated 17.72 trillion RMB (US$2.76 trillion) – about 20 percent of national GDP. It is responsible for one-third of China’s imports and exports. The region is set to continue to play a significant role in China’s economy with its transformation into a world-class city cluster. On the 23rd of November, various organs of the Chinese government in Shanghai will host a forum titled “Shanghai Blockchain”. 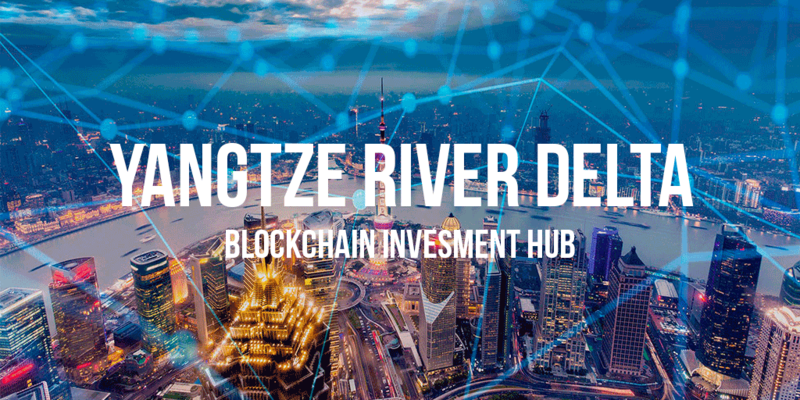 This is the first Yangtze River Delta blockchain technology application forum which is set to unveil numerous opportunities for blockhain startups and promise to bridge between investors and entrepreneurs. The venue of this forum will be held at the Upper Bay Valley Science and Technology Park in Shanghai. Also, leaders from the Yangtze River Delta region such as Shanghai, Zhejiang, and Jiangsu will discuss the significance of blockchain technology to the real economy in the Yangtze River Delta regional integration strategy. The Shanghai government has been supportive while playing key roles in the development of the blockchain industry. Earlier this year, the government announced a series of policies to foster the development of blockchain ecosystem and also encourage investors. By January 2019, the Shanghai Blockchain Technology Association will team up with more than 30 blockchain companies in Shanghai to develop standards on how to integrate between blockchain into the real economy. Also, the Shanghai Blockchain Technology Innovation and Industrialization Base has launched a large-scale investment with more than 100 consultants and series of deals has been signed across the country and overseas which is set to expand the growth of the blockchain industry and also bridge the gap between investors and startups.